At Daihatsu Diesel, in order to produce geared diesel engines customers can be satisfied with, we pump a lot of effort into improving basic performance while also constructively and logically challenging new technological development. Customers turn us for most everything ... power, cost-performance, navigability, etc. 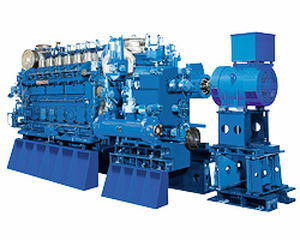 Our geared diesel engines are highly respected and evaluated for being forward-looking and always one step ahead.